Product information "ZigBee Multisensor ZBS-122 Full"
Very flexible battery configuration up to 3x 3.6V Lithium in parallel, leading to approx. 9000 mAh and battery lifetimes up to 10 years. 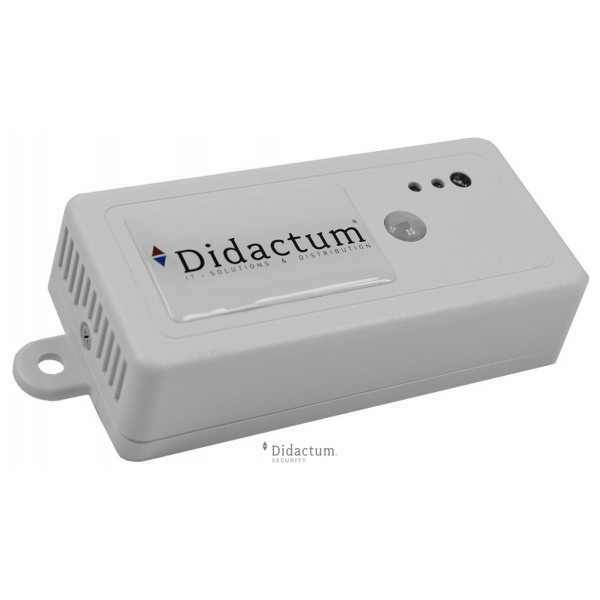 To use this Multisensor, you need a ZigBee Gateway (ZBG-100) to which you can connect up to 10 sensors. With a router (ZBR-100), you can expand your wireless network by another 10 sensors. You will also need a preinstalled NMS system. It is Nagios, OpenNMS or Icingia. 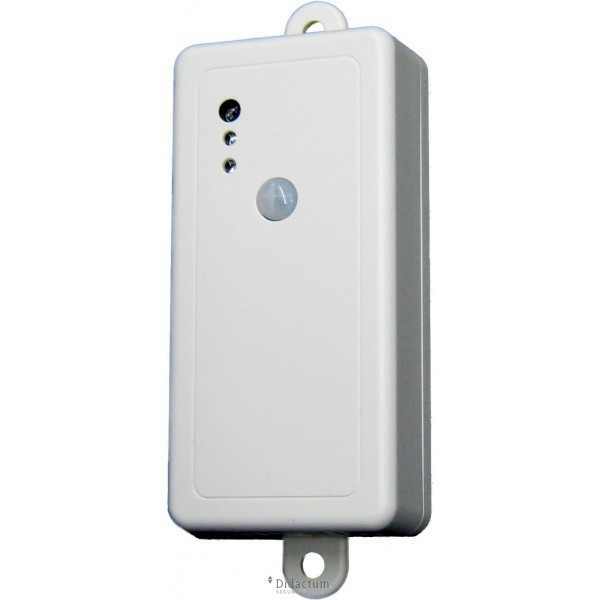 Related links to "ZigBee Multisensor ZBS-122 Full"
Customer evaluation for "ZigBee Multisensor ZBS-122 Full"